1. Workmanship: high art technics and hand polishment create high transparency, glossiness, without bubbles. We have advanced equipment, strong technology and our own R&D department Our marketing office and designers are in Guangzhou City. 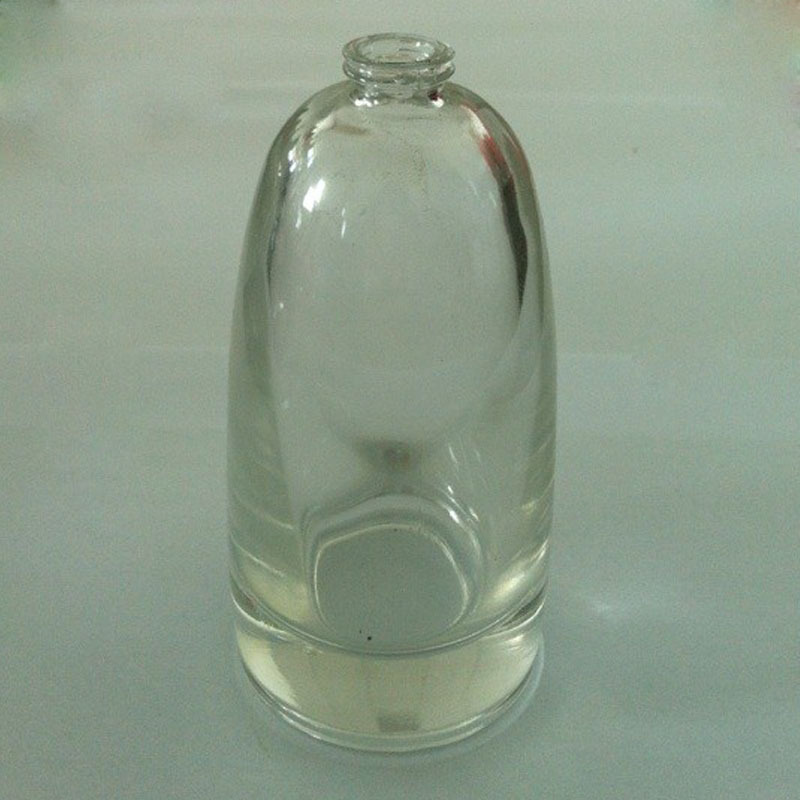 We are experienced in the perfume and perfume bottle field because we have been doing this business for 15 years. Our products are popular not only in CHINA but in other 20 countries. Welcome to visit our website and if possible come and look our factory around.